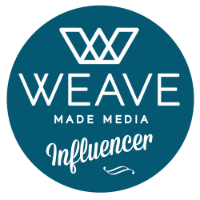 I can't even tell you how long I've been wanting to write about podcasts in this space! "Podcasting" (originally known has "audioblogging") has an interesting history, dating back to the 80's but gaining popularity in their current format in 2004. Did you know that there are currently over 115,000 English-language podcasts available? Crazy, right? They're super easy to access, with most of us automatically carrying around the Podcasts app on our iPhones, without even realizing it. Plus, they're free! I've only been listening to podcasts for about a year now myself, but in that time they've completely changed the way I consume content. There is truly something for everyone. Only in recent months did it dawn on me to search for children's podcasts for Benjamin, and I'm so thrilled I did! Podcasts have become a part of our [almost] daily life and I would consider them an absolute asset and tool for our homeschooling as well. They help to limit screen time (win!) as he typically listens while he plays. I'm pretty sure I've "tested" just about every podcast geared toward children that exists, in order to vet what's age-appropriate for Benjamin. From there, I listened to my favorites with Benjamin to see what he thought of them. We are happy to share what we think are the very best pods out there for preschoolers! 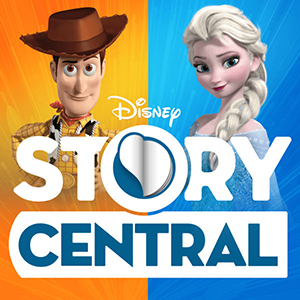 First on our list is the Disney Story Central Podcast! This is definitely Benjamin's favorite podcast and it's the best story-telling pod I've heard as well! If you and your family love Disney as much as us, then you're going to want to subscribe to this one immediately. They do an excellent job condensing the Disney stories we know and love! The stories are around 5-20 minutes long, which makes them great even on short car rides around town. The music is great and the voice actors are phenomenal. 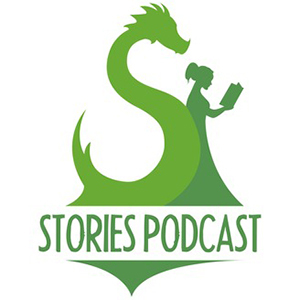 Another story-telling podcast we enjoy is the Stories Podcast - A Free Children’s Story Podcast. This podcast performs a new story each week. "The stories range from retellings of fairy tales like Snow White to classic stories like Peter Rabbit and even completely original works. Everything is G rated and safe for all ages. The perfect kids podcast for imaginative families." One of our favorite episodes is the story of the Little Red Hen. 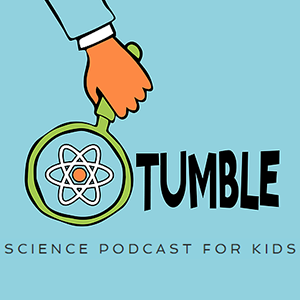 Tumble Science Podcast for Kids is a wonderful educational podcast for the entire family. I love that it's produced by women and the co-hosts are husband and wife. They both have great "radio voices", and I never feel like they're talking at or down to little ones. On the podcast, they interview real scientists to answer questions kids (and parents) have! 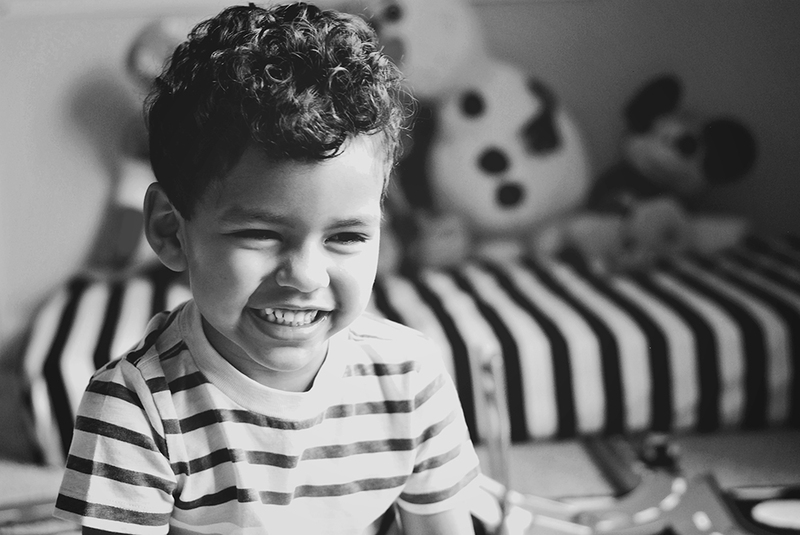 A new favorite for us is Short & Curly – "A fast-paced fun-filled ethics podcast for kids and their parents that asks those curly questions. 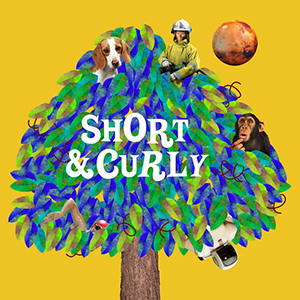 From banning lollies to trusting robots, and from colonising other planets to eating pets, Short & Curly covers it all." This podcast captures Benjamin's attention right from the opening with its fun music and funny banter. Short & Curly tackles topics that children are interested in and encourages critical thinking. Some of the subjects are still over Benjamin's head so I just scroll through and find the ones I think he'll enjoy. 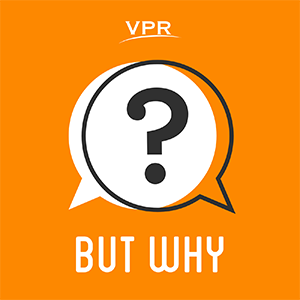 Which brings us to But Why: A Podcast for Curious Kids. This genius podcast answers our kid's favorite question — "WHY??" Kids can submit their audio questions via email. If selected, they play the clip on air and then proceed to answer the question by connecting with experts. They answer all types of questions, big and small -- from Do Bumblebees Have Hearts? to the How Do Popcorn Kernals Pop?. 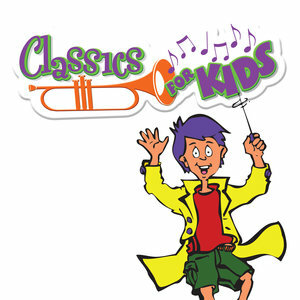 Last but not least, is Classics for Kids. These are short lessons, introducing children to classical music. "Music not only has the power to stimulate the mind, enrich the heart and soothe the soul; it can help children to think more creatively, develop craftsmanship and discipline and learn the value of excellence." You can visit the website for all sorts of "extras", including activity sheets for older children, more information about the composers featured, games, and more. There are also lesson plans for grades K through 5. We have two more to worth honorable mentions. The Children's Corner is probably not one you need to subscribe to, as all of the stories were released in 2007 and there are no updates. However, they're definitely worth a listen. While you may notice that the music is probably a copyright no-no, the stories/narration are great. Story Pirates Podcast "turn stories written by kids from across the country into awesome sketches and songs tailor-made for the radio." This is definitely one of the more silly podcasts we listen to. Benjamin laughs a lot! I hope you love listening to these podcasts with your little ones as much as we do! 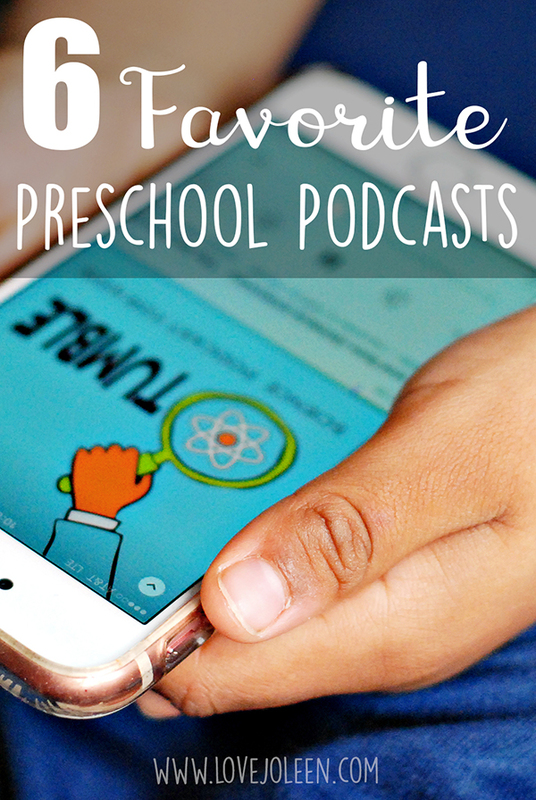 You'll notice that I kept off some of the more typical toddler/preschool podcasts from our list. 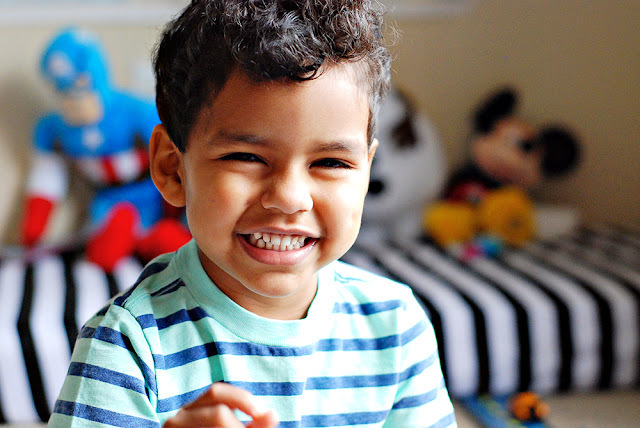 Many of these are probably geared toward children a little older than Pre-Kindergarten, but don't underestimate your child's ability to comprehend and enjoy them anyway! I can see Benjamin enjoying each of these for many years to come! Please leave a comment if you come across another that you think we'll enjoy. I'll be back soon with a comprehensive list of my own personal favorites! Check out the hashtag #trypod on social media to see what others are saying about their favorite podcasts!